﻿ Highly Commended Bavarian Cuisine | Regional, Seasonal, Original. FOR PURE ZEST FOR LIFE IN THE OPEN AIR. THERE'S ALWAYS SOMETHING LEFT TO DISCOVER. CHECKED FOR PASSION AND GOOD TASTE. WHERE CAN YOU STILL GET A TASTE OF HOME ON THE PLATE? Discover the Bavarian cuisine as a real culinary pleasure! Everything just tastes amazing here! From Weiden to Passau, from Füssen to Chiemgau – every corner of Bavaria is home to special, typically regional ingredients, specialised preparation techniques and unique dishes that dominate the character of this regional cuisine. In order to place the spotlight on all the special culinary features of the region, the quality seal "Ausgezeichnete Bayerische Küche" (Highly Commended Bavarian Cuisine) was launched. You can use the seal as a reliable compass of quality to help you find guaranteed authentic and highly commended Bavarian pubs. We hope you have fun discovering and enjoying these establishments! You can be sure of one thing: inns and beer gardens with the "Highly Commended Bavarian Cuisine" seal are managed by committed, professional gastronomes. They promote Bavarian pub and food culture and continue to develop it without neglecting the culinary traditions in their region. Every proprietor works hand in hand with the agricultural and food industries and retailers in their immediate neighbourhood. This means that all the enjoyment the region has to offer ends up on your plate. 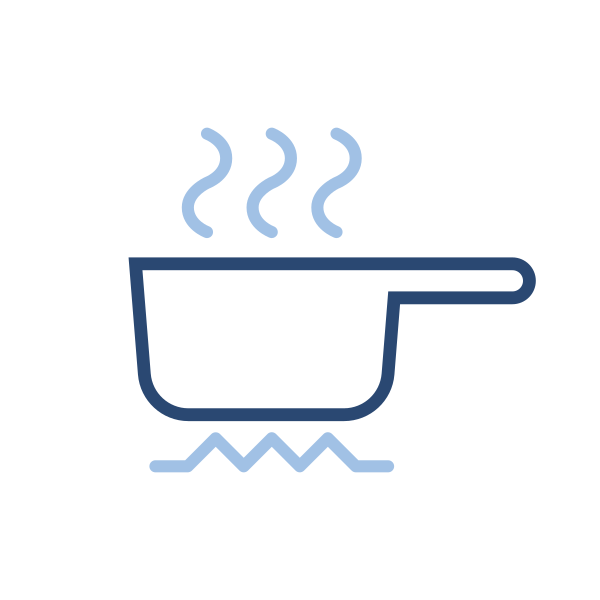 Classification is a joint project by the Bavarian State Ministry of Food, Agriculture and Forestry and the Bavarian Association of Hotels and Restaurants DEHOGA Bayern e.V. On-site inspection of pubs and grading of proprietors is carried out by Bayern Tourist GmbH (BTG). Proprietors invite the critical eyes and fine noses of the testers to evaluate them in four categories: only those who score points in all four categories are awarded the "Ausgezeichnete Bayerische Küche" seal. Proprietors invite the critical eyes and fine noses of the testers to evaluate them in four categories: only those who score points in all four categories are awarded the "Ausgezeichnete Bayerische Küche" seal. A maximum of three diamonds are awarded. The more diamonds the pub has in its quality seal, the better it performed in the various categories. 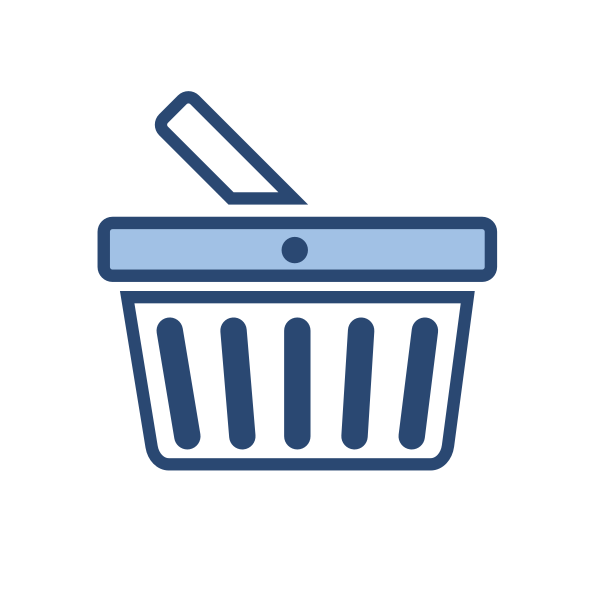 Each proprietor must of course achieve a specific number of points to even be classified. 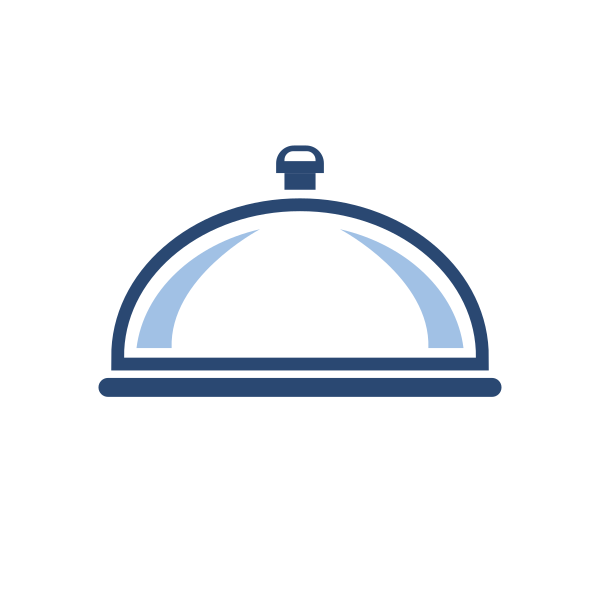 For you, this means that establishments that have been awarded diamonds are excellent starting points from which to enjoy the best-quality regional cuisine! 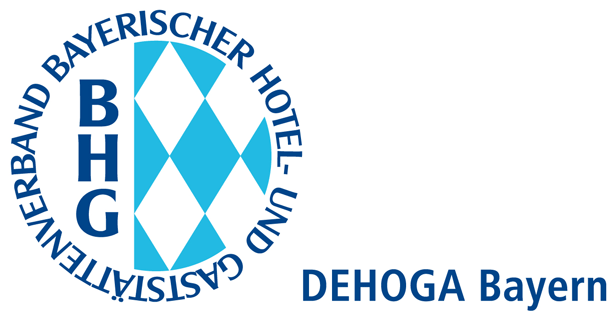 The classification "Ausgezeichnete Bayerische Küche" is a joint project by the Bavarian State Ministry of Food, Agriculture and Forestry and the Bavarian Association of Hotels and Restaurants DEHOGA Bayern e.V. As a classification and certification specialist, Bayern Tourist GmbH (BTG) carries out the classification process on behalf of the two project partners and guarantees neutral and professional classification.